Amazon is hosting a 3-day sale on certified refurbished devices from Xiaomi. Soon after the 'I Love Mi' sale, Amazon is now hosting another limited period promotional sale in India. This time, the company is offering attractive deals and discounts on certified refurbished Xiaomi products. The sale kick-started on December 12 and will go on until December 14. During the three-day sale, Amazon offers six months warranty on the refurbished Xiaomi products. Amazon India has teamed up with ICICI Bank to provide 5% discount on the EMI transactions. 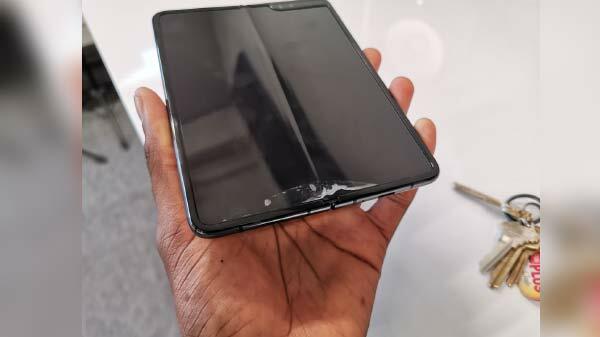 The online retailer claims that the certified refurbished products that are up for sale are tested and certified in order to work like brand new devices. Also, there will be very little signs of wear and tear. These devices will ship with accessories such as charger and headphones may or may not be bundled with the box). 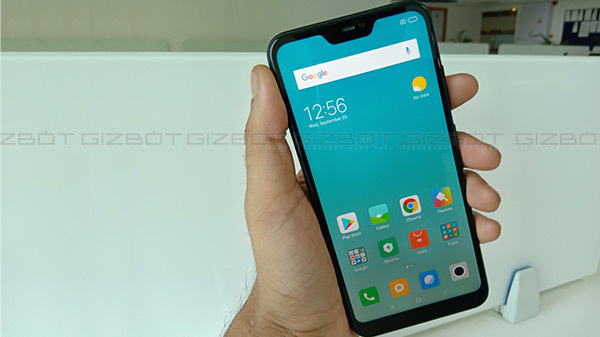 When it comes to the offers provided by the Amazon certified refurbished Mi products sale, the Redmi 6 Pro with 3GB RAM and 32GB storage space is up for sale at a discounted pricing of Rs. 9,899. And, the 4GB RAM and 64GB storage variant of the Redmi 6 Pro is available for Rs. 11,699. In addition to this discount, you can opt for exchange offer and get up to Rs. 10,400 discount on your purchase. The Xiaomi Mi Max 2 certified refurbished variant with 4GB RAM + 64GB ROM is priced at Rs. 10,949. The Redmi Y2 refurbished model with 4GB RAM + 64GB ROM is priced at Rs. 10,499. Also, there is a discount on the refurbished variant of the Mi A1 and it costs Rs. 9,749 while the Mi A2 refurbished model is priced at Rs. 13,949. Finally, the Redmi 5 with 3GB RAM + 32GB ROM is priced at Rs. 7,899 for the refurbished variant. 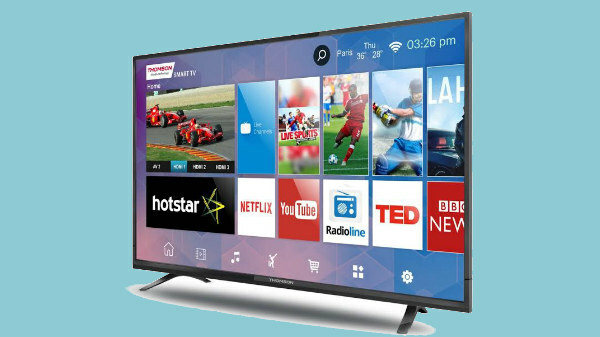 All these certified refurbished models are subject to exchange offers too. In addition to Xiaomi smartphones, there are other products such as Mi 3C wireless router, Mi Band HRX Edition on discount. The router is priced at Rs. 774 and the fitness band certified refurbished model is priced at Rs. 1,089. 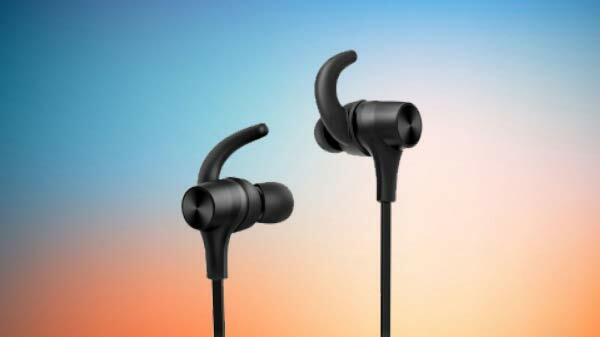 Even the certified refurbished variant of Mi Earphones Basic is priced at Rs. 387.